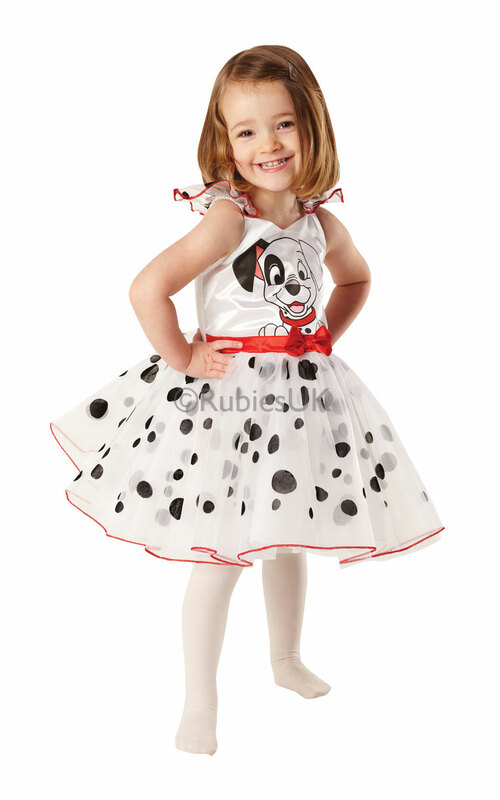 For all puppy-sized princesses who love giving their Dalmatian spots a twirl, this ballerina outfit with its lovely layered dress will win you 101 fans and more. But who's that on the front? Is it Lucky, Roly Poly or is it. Patch?